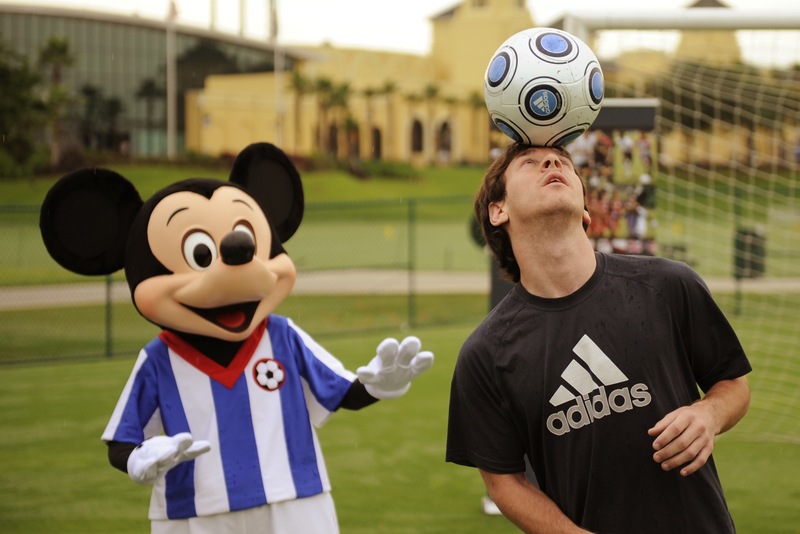 Now I know you guys have the same expression as that Mickey Mouse but don’t be afraid! We’re still posting up stuffs but just in different ways now. Pineapple Memories won’t be removed though, it’ll be left here for the memories, LOL. However, I may be moving back to my old blog, I’m still considering but if I do, I’ll put up the link here too. So just visit Pineapple Deluxe in the mean time, alright? Oh yea, a quick news to top up the post. If I do stay in Pineapple Memories, I’d probably be running the blog myself, together in collaboration with edk’s blog. We’ll see how things go.